Earlier today, Rahm Emanuel — the man who rose from being a so-called Democratic “political operative” to a member of Congress to a second term as Mayor of Chicago — stepped up to the podium to formally accept his job to run the city for another four years. He reportedly made a rousing speech, which was reported in this fine article from the Chicago Tribune. His old boss, Bill Clinton, even was in town for the event. I’ll leave it to the established newsmen and women to offer commentary on Mayor Emanuel’s thoughts today, and what he and his administration needs to do to steer Chicago back to a more stable course financially, end the seemingly endless cycle of violence in some parts of the city, and usher in greater overall prosperity. Without question, the pundits and commentators are already pounding out articles and editorials offering advice. So, I’ll take a different track. Mr. Mayor, I offer these three things you should not do during the rest of your term. Mr. Mayor: If you have to wear a sweater — please not this way. 1. Do not wear sweaters. We all remember that famous campaign commercial during the run-off election. You donned a nice (probably cashmere) dark grey sweater to show your softer side. You told voters, that at times, you “rubbed people the wrong way.” To me, wearing a sweater sort of rubbed me the wrong way. 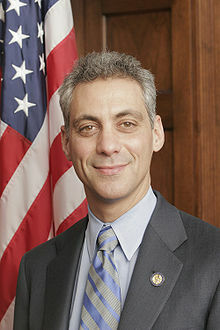 Hey, you’re the mayor of Chicago; you look better in a suit. 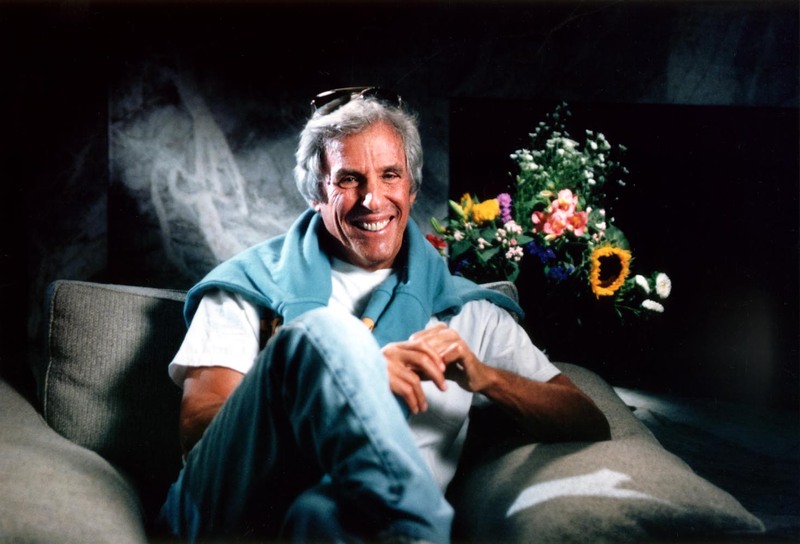 Thankfully, you didn’t have the sweater draped over your shoulders in Burt Bacharach fashion. 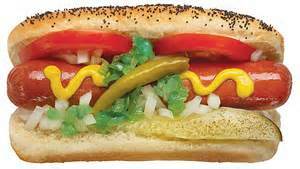 Keep these beauties in Chicago, where they belong! 3. Do not run red lights. I know, the Mayor isn’t behind the wheel when he and his crew are out making public appearances. Someone else is driving. But the media has had a field day reporting on the Mayoral motorcade’s frequent disregard for traffic signals. Plus, it’s dangerous, for crying out loud! Tell the guy or gal driving to obey the law. Remember: Chicago has lots of red light cameras at many intersections around the city. And, one more thing: Do not compromise on your integrity. We need a strong leader right now. This entry was posted in Uncategorized and tagged 2015 Chicago Mayoral election, Chicago, Mayor Emanuel, Mayor Rahm Emanuel. Bookmark the permalink.